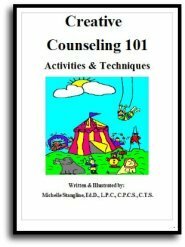 The Creative Counseling Play Therapy Room: Get ideas from Creative Counseling 101.com for setting up your play therapy room today! 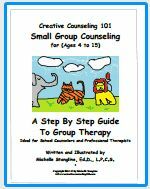 The creative counseling play therapy room is different and much more unique than the traditional therapy room, or therapist's office. 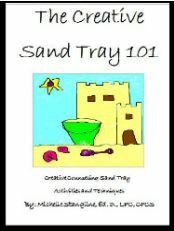 It is a conglomeration of a play therapy room, sand tray room, art therapy room, etc. 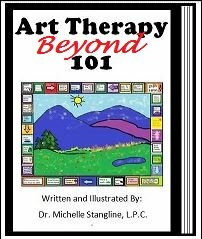 This special play therapy room combines play and art elements, however, it is not cluttered with toys, miniatures, or massive amounts of art supplies. Nor is it a boring therapist's office with a few toys in the corner with only a paper and pen to draw with. I use the five senses in my play therapy / creative counseling with my play therapy clients. Play therapy client’s are able to use the sense of smell by the lingering scents of gingerbread, lavender, lemon, peppermint, cinnamon and chocolate chip cookies. 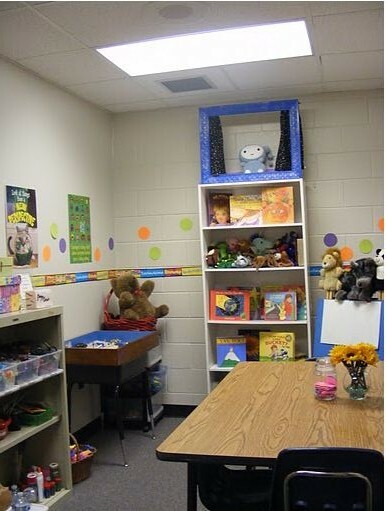 The play therapy client will see a well organized play therapy room that is visually pleasing to the eye. 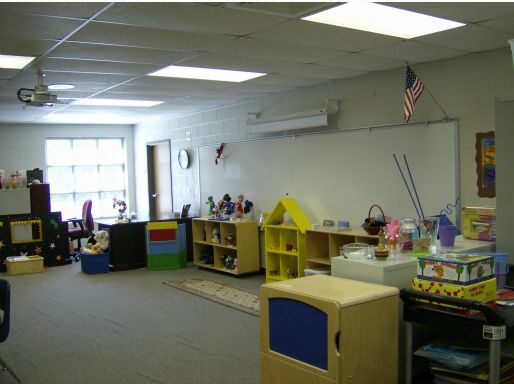 The play therapy room is attractive to the play therapy client child as well as the teen and adult. 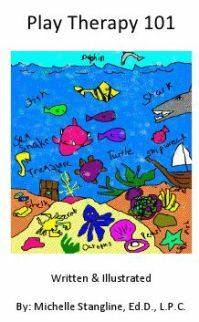 The play therapy client can listen to beautiful sounds such as the rainforest, whales, or a visual imagery c.d.. Play Therapy Clients are encouraged to touch all the objects in the room. Nothing is off limits to my play therapy clients and they are encouraged to explore the play therapy room. They can taste cookies (see the play therapy feeling cookie) and ease trauma with sugar (see Sugar Therapy). 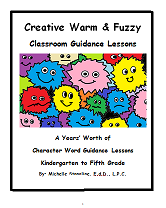 Want to See More Play Therapy Room Items?